The name “clam” covers a wide variety of bivalve molluscs found along Canada’s Atlantic coast. Main species in the commercial catch include the soft shell clam, the bar or surf clam, and the quahaug. 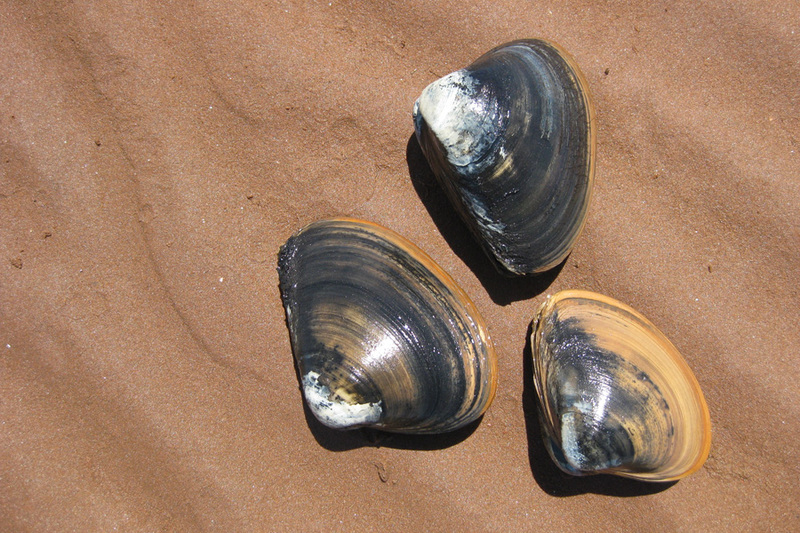 Bar clams (Spisula solidisima) are the largest clams found in the northwest Atlantic region. Bar clams occur from Labrador to the Gulf of Mexico. They are most abundant in the Canadian part of the range in the southern and western Gulf of St. Lawrence where they are commonly found on clean sandy bottoms at low tide levels. Bar clams can reach a length of 18cm, although the average size harvested in about 10cm. 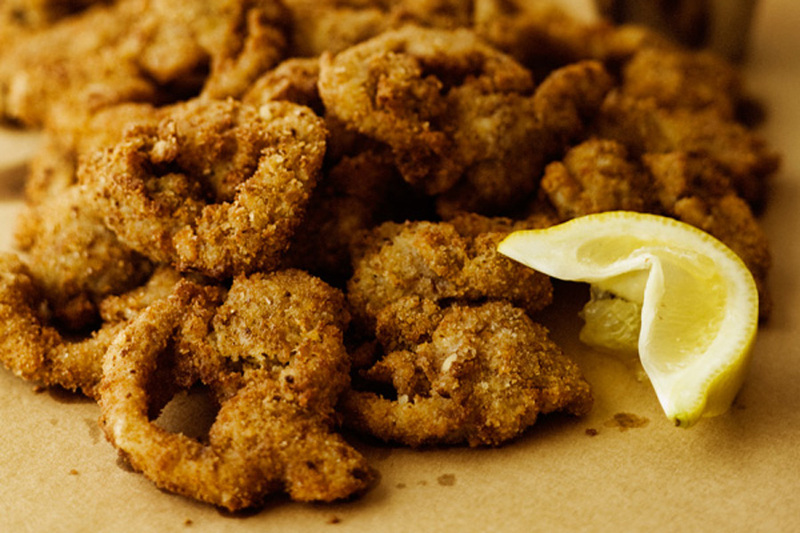 Bar clams have a thick chalky shell covered with a thin, olive brown skin. On Prince Edward Island harvesting methods include commercial hydraulic, manual and recreational. The clam industry is currently regulated by season, gear type, and minimum size limits. 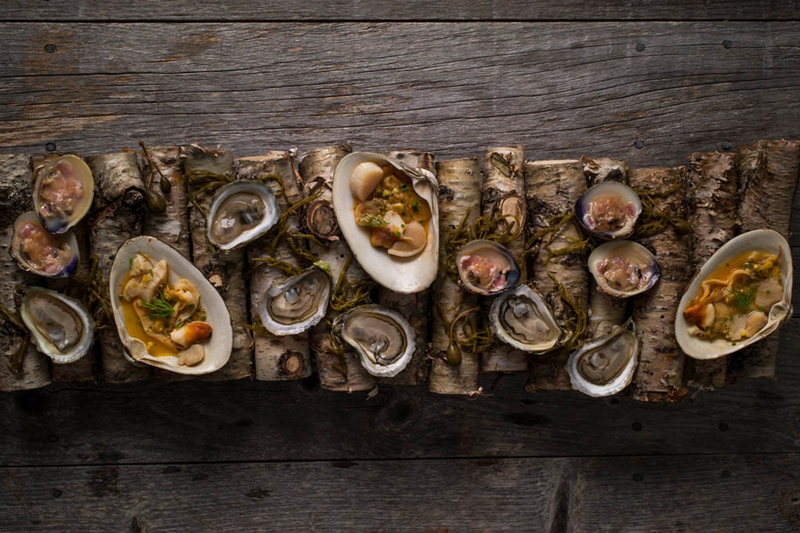 Bar clams are principally shucked and canned or bottled for use in commercial clam chowders, clam strips, and stews. Bar clams are harvested from April to December.